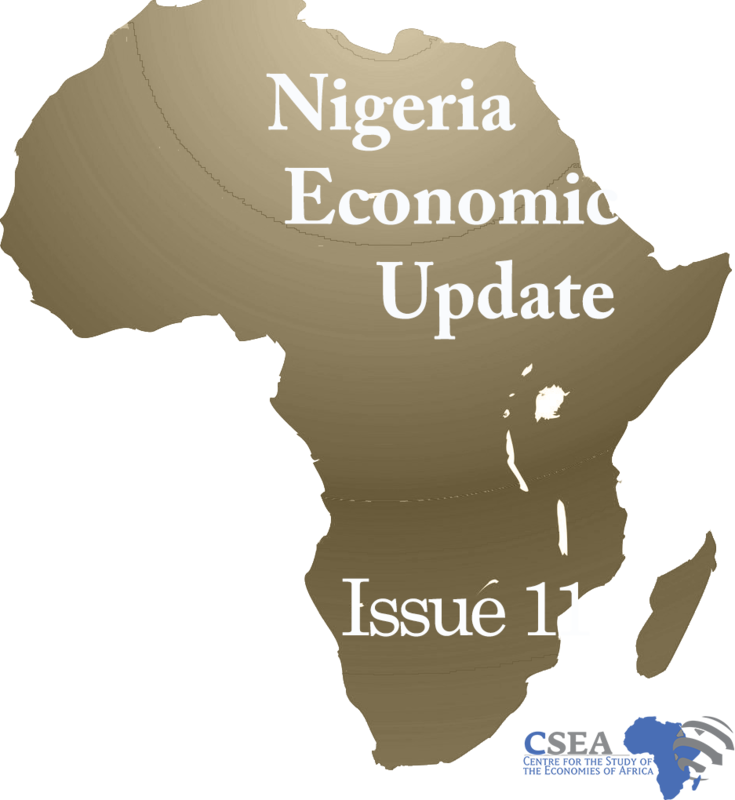 Nigeria’s aviation sector witnessed substantial improvements in 2018 in both air passenger traffic and cargo movements. Figures from the Federal Airport Authorities of Nigeria show that the number of passengers through Nigerian airports stood at 15.2 million in 20181, about 13.4 percent increase from the 13.4 million passengers in 20172. The total cargo movement stood at 245.89 million kilograms compared to 161.80 million kilograms recorded in 2017. With improvements in infrastructure, launch of new aircrafts by air operators, full-capacity schedule flight services, improved regulation, and less inference from the government in 20183, the sector attracted more customers and ultimately garnered more revenue from the sales of tickets. By implication, these improvements in the industry bolstered the remarkable sectoral annual real growth rate which grew from 1.83 percent in 2017 to 20.7 percent in 20184. Despite the improvements, there is need to create tax incentives that can attract investors that would invest in airport infrastructure upgrade and continuous maintenance to help unlock the full potential of the Nigerian airline industry.